Living next to inconsiderate neighbours can be a nightmare, but letting to bad tenants can prove costly, especially when issues, which are simply out of your control, take a turn for the worse. And there are very few things worse for a landlord than a bad tenant. If a tenant is not looking after the property or regularly failing to pay their rent on time, the experience can really make a landlord’s life unhappy and potentially turn your relationship with them, as the letting agent who placed that tenant, sour, possibly losing the client and future rental commission in the process. 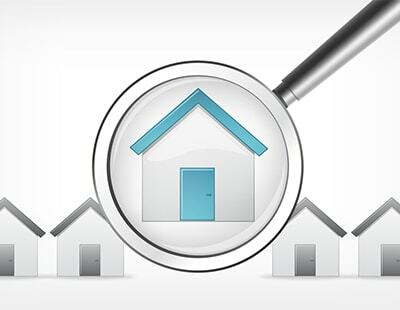 While measures such as credit checks and tenant referencing can minimise the chances of letting a property to bad tenants, there are no guarantees that what may appear to be a perfect occupant may turn out to be a tenant from hell. As one of the UK’s leading suppliers to the letting industry, Rent4sure offers a wide array of products and services, designed to enhance your business, protect your clients and increase your profits. To help us find our more, Jack Webb-Heller (pictured, below right), IT director at Rent4sure, has taken time out of his busy schedule to talk exclusively to us. Jack, how many letting agents do you have on your books? Rent4sure now has over 6,000 letting agents across the UK on its books. 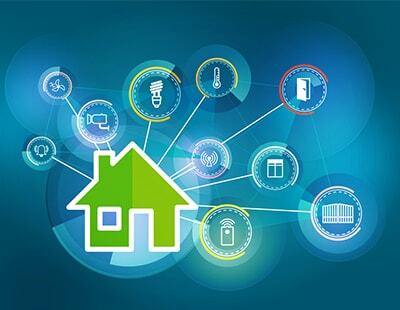 What sort of platform, products and services does your firm provide letting agents with? Since processing our first reference in 2009, the business has grown year-on-year and now provides a comprehensive range of services and specialist products, including credit checks, full references, company references, a ‘know your customer service, rent protection, legal expenses insurance, tenants liability insurance, and landlords insurance, all providing first class support to the letting industry through our easy to use and reliable online platform. While the majority of sales come from tenant referencing, it is important that we offer all of these products as they allow letting agents and landlords to mitigate certain risks associated with taking tenants on, helping to protect them against the potential loss of rent and damage to the property, among other issues, offering agents and their clients a greater level of security and peace of mind that their business is protected should the worst happen. How can Rent4sure help letting agents offer clients the best customer service? I joined the business in 2010, with the aim of creating a bespoke online system that meets the exact needs of all our customers. We felt there was nothing like that in the industry and wanted to use technology to make life as easy as possible for agents, landlords and tenants. Our innovative, cloud-based platform is now considered to be one of the most advanced, cutting-edge and intuitive platforms in the industry, thanks to the fact that we, unlike many of our competitors, have our own in-house IT department, with several developers working on our products at any given time. We have complete control of the platform we offer, which means that we can tailor our product to ensure that it moves with the trends and is always is user-friendly for all those that use our services. What’s more, agents can white label our products and customise our application system so that it features their own company colours and branding on their own website, and this is thanks to our highly motivated, knowledgeable and enthusiastic UK-based IT team. This gives us the capacity to manage, develop and expand the system as our business grows. How many tenants do you help on average each month? We work with over 30,000 tenants a month, most of which are referred to us by letting agents. We have a very solid customer base. Although most of our business comes from tenant references, most of the money that we make comes from the insurance products that we offer, including our rent protection and legal expenses insurance, tenancy liability insurance, and landlords building and contents insurance. We primarily sell the rent protection and legal expenses insurance to letting agent, in order to cover them and their clients against loss of rent and any legal expenses that they may incur during an eviction process. But our tenancy liability insurance is naturally aimed at tenants and landlords building and contents insurance is targeted at landlords, with a lot of our business coming from letting agent referrals. 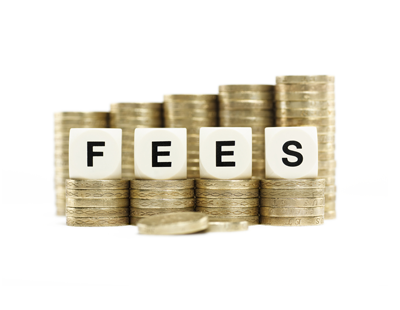 Agents naturally receive a referral fee, which varies based on the policy. 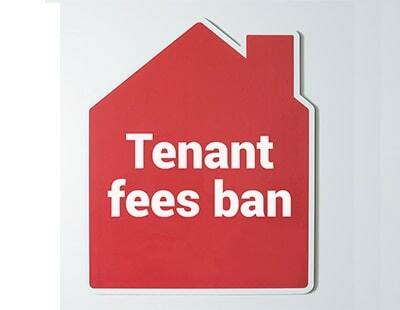 How are you planning to help support agents in the light of the expected ban on fees levied on tenants in England? We’re committed to fully supporting our customers in every way we can over the coming months and years, in what’s likely to be a challenging time. We’re currently seeking the views of our agents and are working actively with them to deliver additional income streams that will support and benefit their business. We’ve now got a specialist team in place to support agents in view of the lettings fee ban. We’re able to offer full training on all the services we provide, on our referencing and insurance products, on how to stay fully compliant, and on how to add value to agents’ landlord and tenant offerings. As part of our commitment to protecting and supporting our customers, Rent4sure has also taken the decision not to pass on the latest Insurance Premium Tax increase, which has just increased from 10% to 12%, on to our agents. Do you fear that the ban will lead to a reduction in tenant referencing and credit checking in the industry in general? No, and for a number of reasons. Quality referencing ensures that landlords can be confident in their decision to let, and helps tenants find appropriate and suitable homes. If these checks aren’t carried out properly, it increases the risk that tenants may take on an unsustainable financial commitment and fall into rent arrears, which can resultin eviction and being subject to County Court Judgements. A number of agents and landlords view the Right to Rent checks as burdensome. Do you believe they are necessary? Letting agents and landlords are required to make all appropriate checks in order to comply with the law, and we have developed a straightforward, step-by-step Right to Rent solution. Our system makes it easy to integrate these essential checks into the referencing process. Aside from tenant and landlord insurance products, are there any other opportunities for agents to earn money from your services? Absolutely! One of the key ways for agents to replace lost fees income is to increase their insurance product uptake, but we are also working actively with our clients to deliver additional income streams in order to future-proof and protect their business. For example, we are currently trialling partnerships with broadband providers, which if success will provide agents with an opportunity to earn additional referral fees. As a specialist provider to the letting industry, agents and landlords can rely on us for advice, opportunities and support. It’s what we’re here for.